Our love of snorkeling Bonaire transcends the ordinary. And the depth of our knowledge is extraordinary. Bonaire snorkeling is exceptional. Whether you’re a first-time snorkeler or a seasoned skin diver, Bonaire’s award winning snorkeling is among the best you’ll find anywhere. 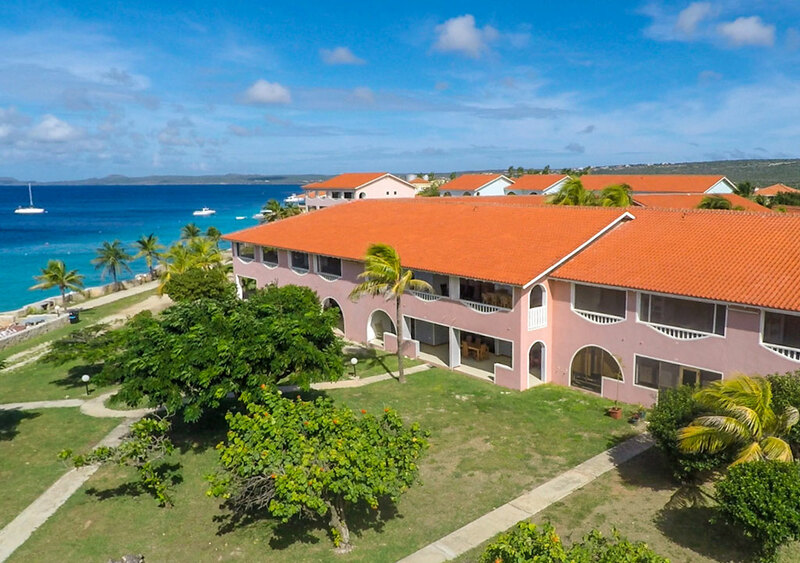 According to the Caribbean Journal's Top 10 Snorkeling Destinations, "the beauty of Bonaire is that you don’t have to choose just one spot — you can pretty much walk towards the water, jump in, and find yourself in the middle of a superb snorkeling site." Bonaire offers snorkeler’s miles of coastline where you can swim along shallow terraces and coral formations teeming with colorful marine life. You'll find unique snorkeling spots as close as your own hotel and dozens available right from shore, easily accessed from paved roads around the island. The smaller island of Klein Bonaire harbors more of Bonaire's signature snorkeling reefs. And the opportunity to snorkel within Lac Bay's mangrove-lined waters or out on the fringing barrier reef are not to be missed while on Bonaire. You can enjoy Bonaire snorkeling 365 days a year! Because of Bonaire’s location south of the hurricane belt and its arid climate, weather rarely cancels a day of snorkeling. Except for passing showers, the meager annual rainfall the island receives is typically in November and December. 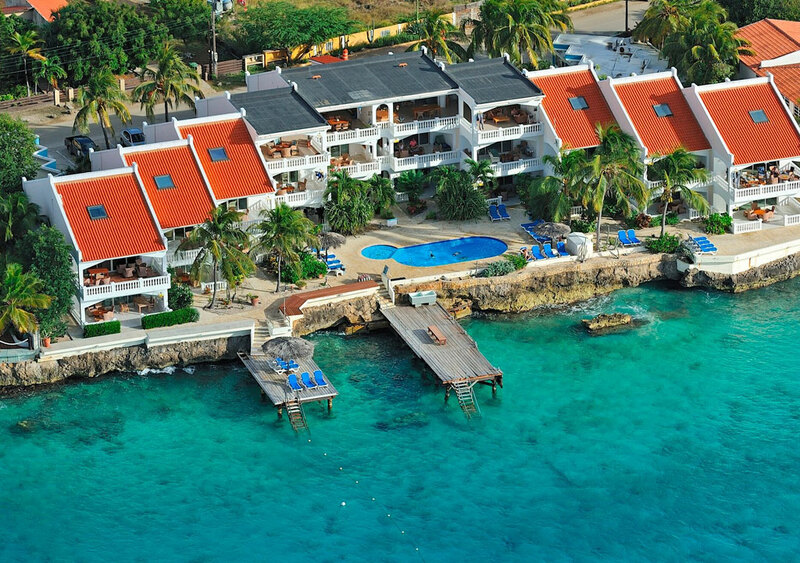 The best Bonaire package deals can be found during the off season (approx. April to December). Water temperatures range from 78 degrees F. in winter, to 84 degrees F. in summer. 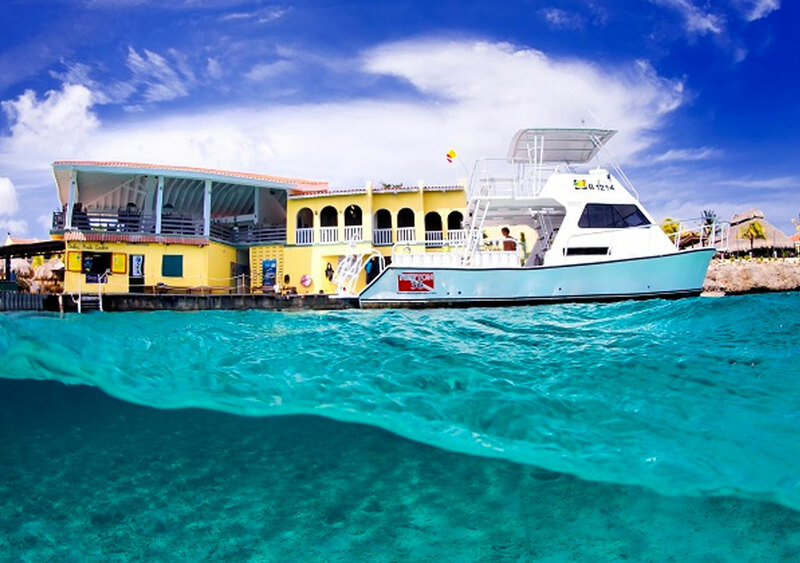 So plan a trip to snorkel Bonaire whenever you like! “All the details were exactly as promised. Thanks so much for taking care of our vacation.